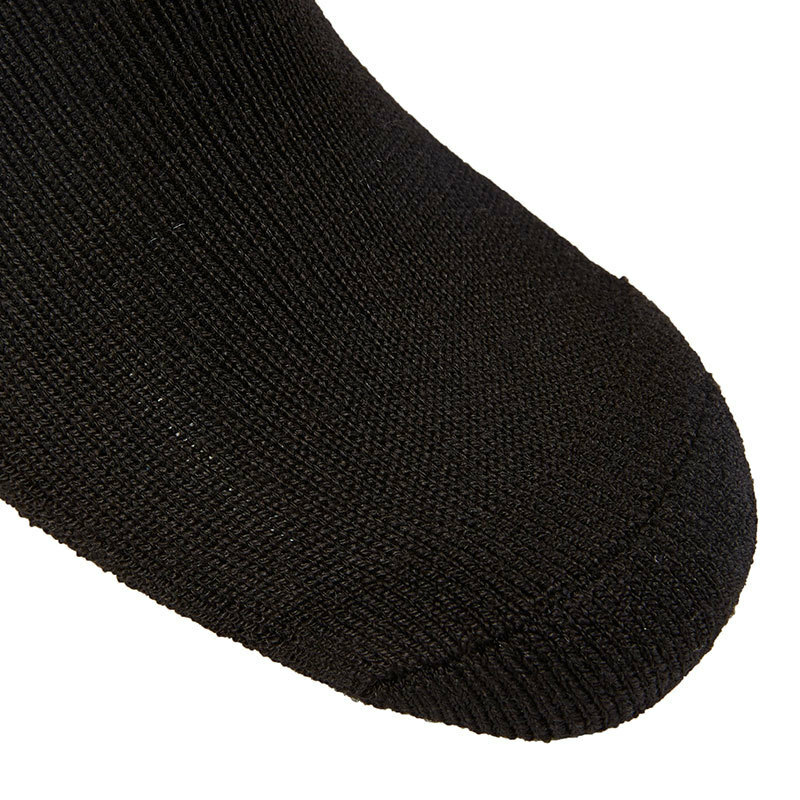 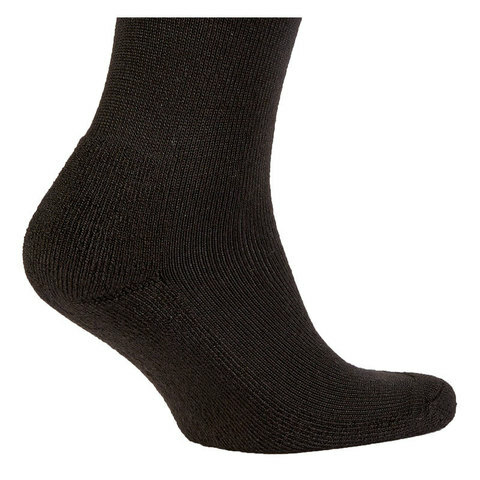 Close fitting calf length inner socks in loop pile Merino wool. 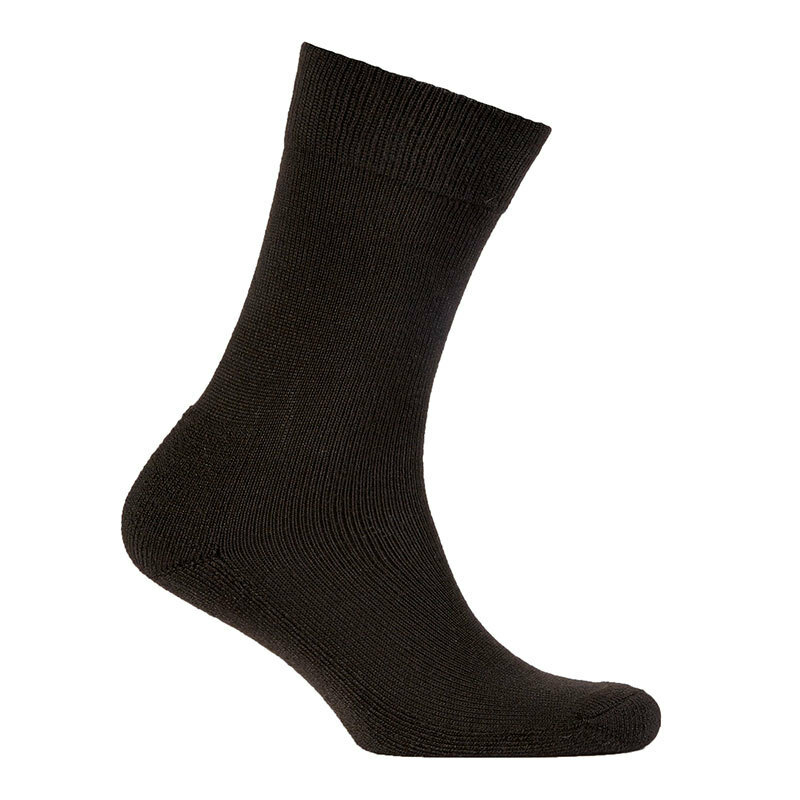 Can be worn on their own or under any SealSkinz® socks for additional thermal insulation. 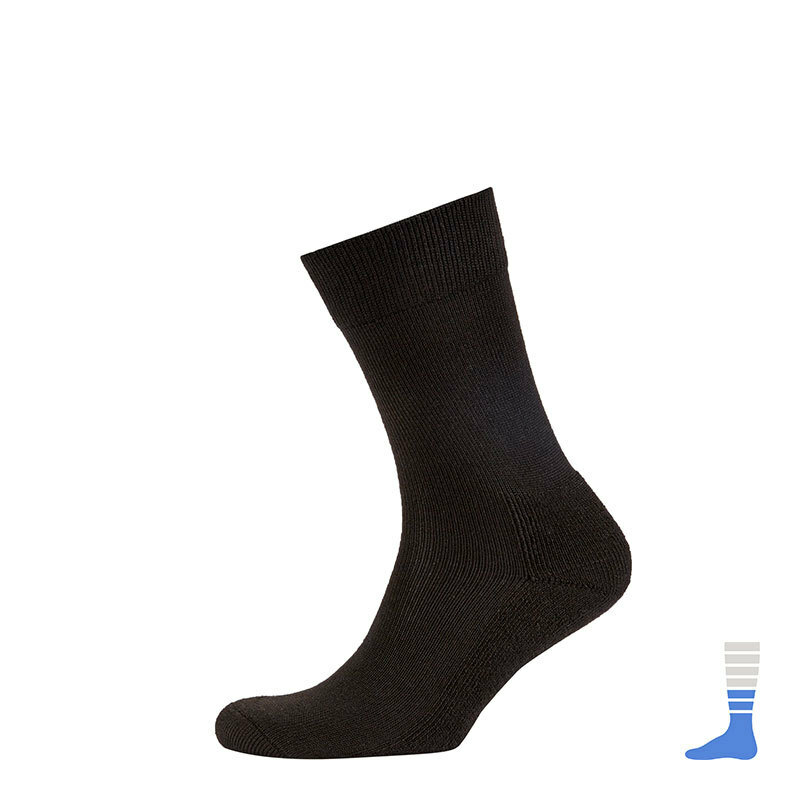 Every kit bag should have a pair.